Where are you on your Office 365 journey? Office 365 is about improving everyday business processes – from collaborating on documents, to online meetings and business class emails. Office 365 centralises everything in the cloud so you can access your work safely – anytime, anywhere. 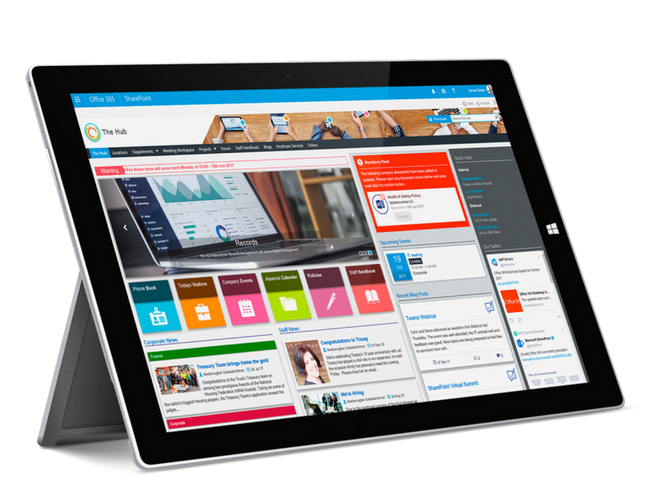 We help businesses, like yours, tailor the Office 365 suite of Apps to your needs, forming an effective employee digital workplace. I want to find out how Office 365 can transform our business. We have Office 365 and use it a lot, but want to do more with it. We use Office 365 and want to do more with its advanced features. Everything you need is in your hands. We are an Office 365 consulting firm in Hampshire, UK, with extensive experience of using Microsoft technologies to help businesses to become more efficient with the tools they already have. 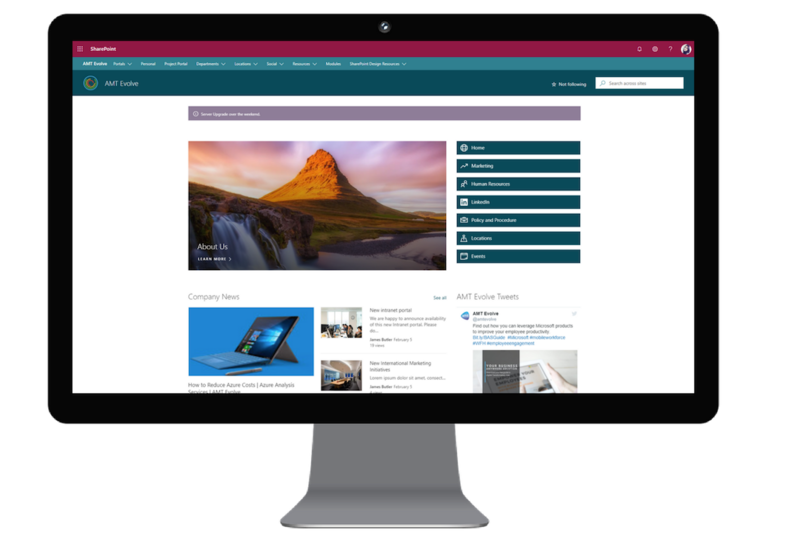 Office 365, SharePoint and SQL Server are designed to give huge business benefits – from allowing teams to work together and collaborate, regardless of where they are, to giving directors and managers instant business insights with interactive, visual reports. 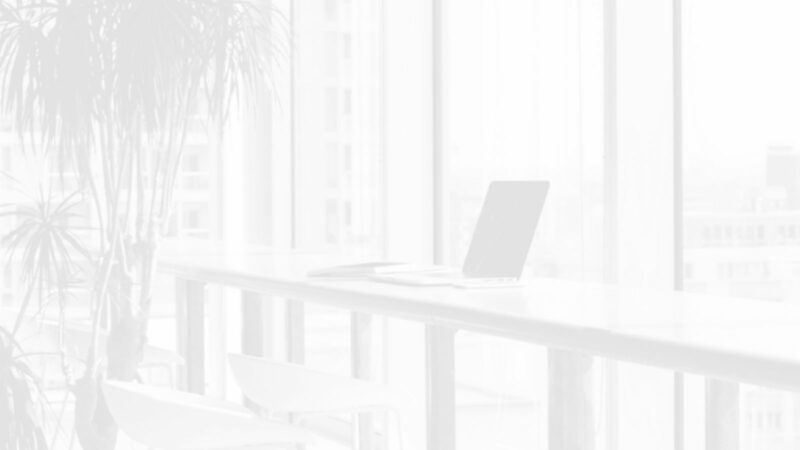 Our experience implementing Office 365, SharePoint and SQL Server Databases means we can ensure: a smooth and hassle-free migration to the cloud, high-quality consultancy in customising these systems and ongoing training and support from SharePoint developers to get your users working effectively. As a Microsoft Gold Partner with ISO 9001 certification, we are committed to doing things properly. For Public Sector organisations, we are listed on the Digital Marketplace G-Cloud 9 Framework. We have been working with small and large companies since 2004 and have delivered projects for a wide range of industries. We are a Microsoft Gold Partner and our SQL Server consultants are hugely experienced in helping clients produce great solutions. We work with a range of Microsoft Technology – SharePoint, Office 365, SQL Server, Business Intelligence, Bespoke Code. Whatever your requirements, we can help. We have never lost the personal touch – customer satisfaction is our main objective and we will go the extra mile to give you a great solution. Our account managers ensure communication is consistent, meaning you can see the project through from start to finish. We are here waiting to support your business transformation! Never miss out on important Microsoft Updates, Tips and Tricks for Office 365 and a roundup of our weekly Office Expert Blogs. Subscribe here and get this email delivered straight to your inbox, ONCE a month.